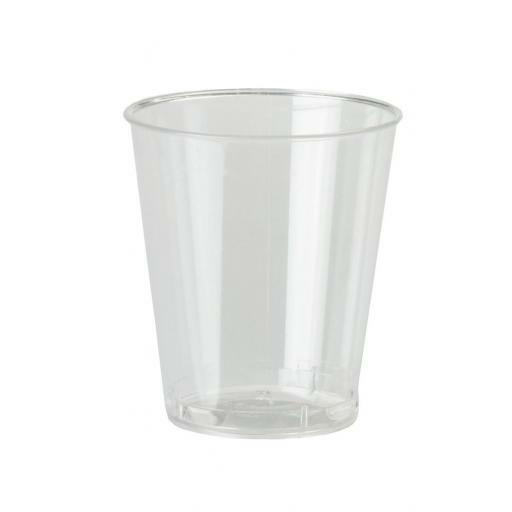 50ml Disposable Plastic Shot Glass, perfect for shooters, sampling and tastings. Lined at 20ml and 40ml. 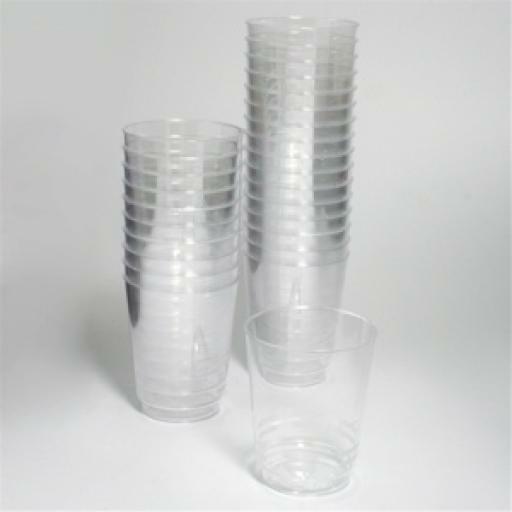 Manufactured from crystal polystyrene, perfectly clear.